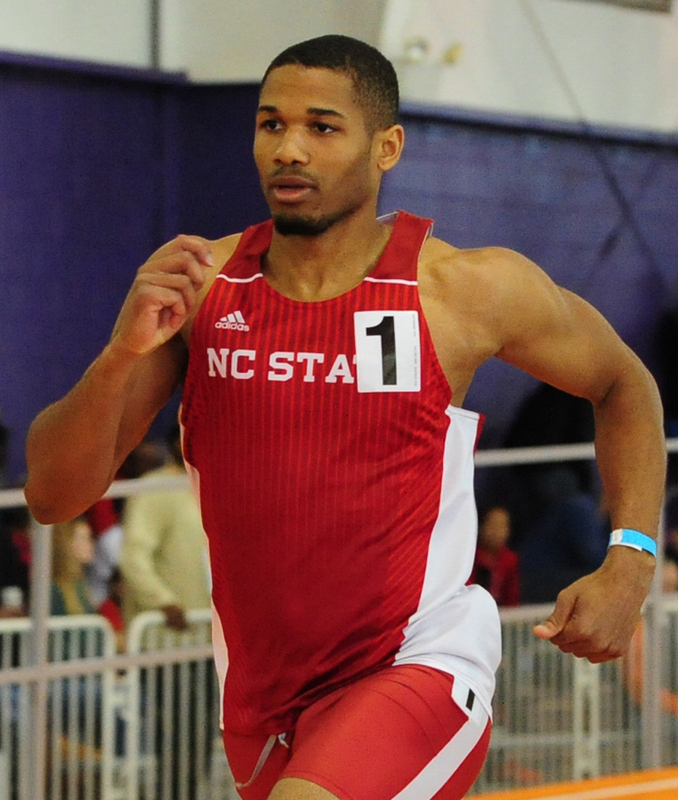 Grant Rivers represented North Carolina State University on the final day of the 2019 Clemson Tiger Paw, hosted at the Clemson University Indoor Complex. Rivers has set a New Bermuda Indoor Record competing in the Pole Vault. Rivers finished 21st with a top leap of 4.26m or 13 feet 11.75 inches.